Batman v Superman: Dawn of Justice is a good action film, but not a good superhero film. 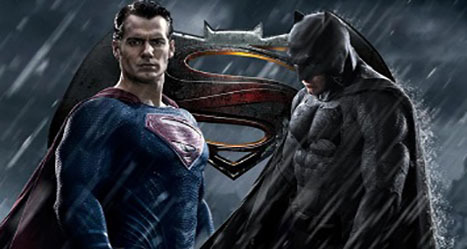 It does not offer depth of character to either Batman (Ben Affleck) or Superman (Henry Cavill). The action scenes involving General Zod (Michael Shannon) save the film. They are set-up really well in the second half of the film. The best thing about this movie is not Batman or Superman - it is Wonder Woman. Gal Gadot plays Wonder Woman brilliantly. If any good can come out of this film to add to the DC universe, it could be that it is one of the perfect beginnings for the new Wonder Woman film releasing in 2017.